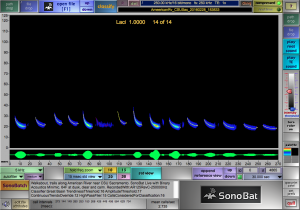 Includes all the software and utilities needed to process, classify, view and vet in acoustic monitoring recordings of bats in the Midwest. SonoBat crafts each classifier separately using only the assemblage of species in a particular region. For more information on why we take this extra step and the results it offers, take a look at This Document. 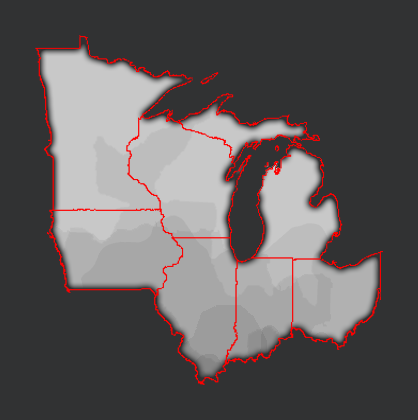 If you have previously purchased a region of SonoBat 4 you can add this region pack to it at no cost. To do this click the button below and follow the instructions included. File viewer and manager for quickly viewing your full-spectrum files in. Manage metadata and manually vet automated batch classifications. 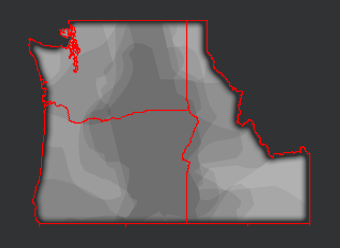 Export options for reporting classification results of multiple survey nights, recording stations, even multiple field sites as a single action. Overall summaries entire whole datasets, the parameters used to come to a species decision, nightly summaries, and file by file results generated in a universal spreadsheet format. Bundled with the suite. SonoBat Utilities handle discrete file management tasks that have uses outside of SonoBat and encourage strong data handling practices. For more information on SonoBat Utilities click HERE. Active monitoring tool for use with USB microphones. 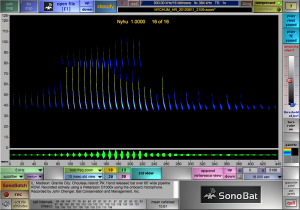 Research grade uncompromised real-time full-spectrum classification running the same high-resolution full-spectrum analysis and classification engine as SonoBat 4. Results immediately added to the metadata of your recordings. MLE summary updates with each file acquired. History page with thumbnail sonograms sortable by time, species, or user applied tags. Thumbnails expand to full size for review. User editing of metadata and tags of individual files. All conventional post processing happens during recording session. When you close down a recording session, SonoBatLIVE has already prepared your evening summary report and batch processed your files for review in the SonoBat Vetting Table. Have a question, or need to get in touch regarding SonoBat 4? Automatic ID of an Evening bat. 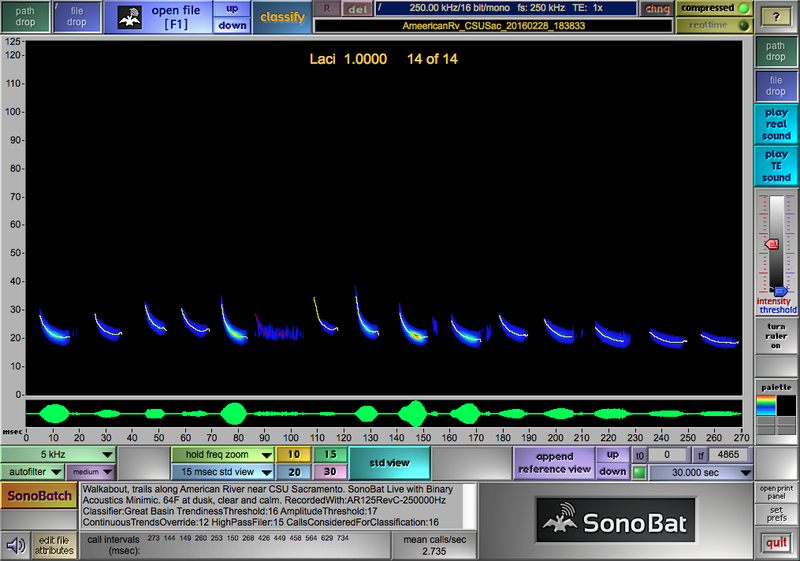 SonoBat viewer looking at a bat recording. 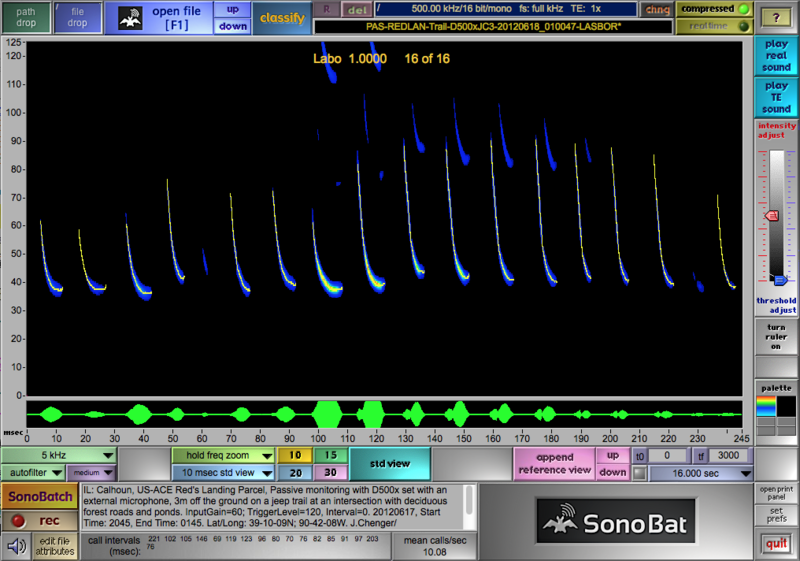 Here the automatic Species ID is displayed on top of the recording spectrogram. Automatic ID of a Red Bat. When vetting your recordings SonoBat has integrated tools for saving your manual IDs to metadata or appending to filenames with one click. Automatic ID of a hoary bat. 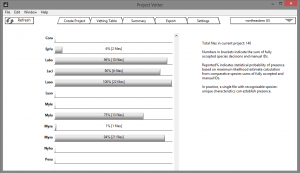 The project vetter window in SonoBat lets you see and edit the metadata for files on a site-wide or even project-wide level. 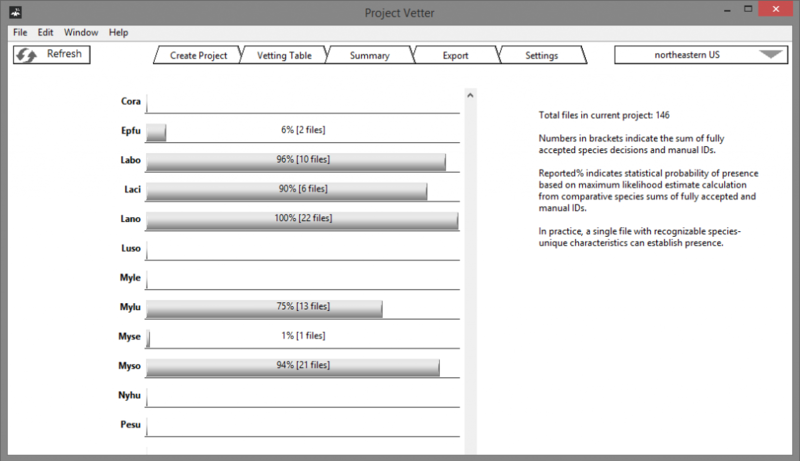 Sort and accumulate files in project vetter to only look at the files you need to see in the main viewer. 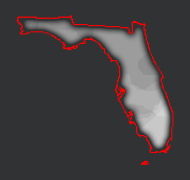 Access maximum likelihood estimates for your entire project in real time. Review how manual vetting of your files effects the maximum likelihood estimates. Below are shorthand abbreviations of the Species Identifiers used in this Software Suite.